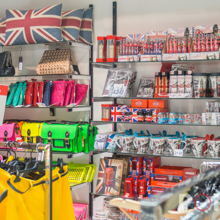 The shop is located on the Ladbroke Grove end on the world famous Portobello Road. Due to Portobello Market, we have an immense footfall on Friday to Sunday, but even during the week Portobello Road attracts 40.000 people who come to shop on Portobello Road. 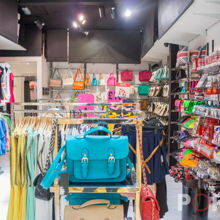 Our customers are young and trendy women, who are interested in fashion and like to express themselves. Miss London is a young edgy fashion brand rapidly expanding across the U.K & Internationally. 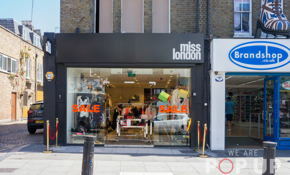 Our name Miss London is the core heritage of our brand as our inspirational designs are taken from the designer catwalks and the most fashionable city in the world- London. 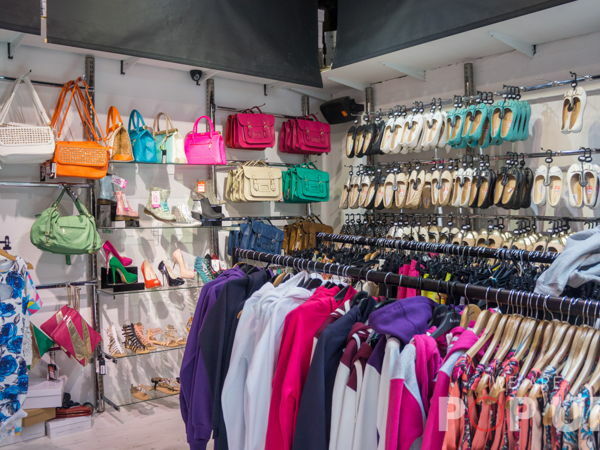 Miss London aims at ladies who like to express themselves and feel confident in their clothes whatever the occasion. Showcasing everything from daywear to evening wear alongside our glamorous club wear range we have something for everyone. If you are looking for a big impact, we are offering you the whole back part of the shop. We are flexible in terms of length and part of the shop, so get in touch with us via We Are Pop Up and have a chat about it how your brand could fit in our shop. Check out our other listings if you'd like to rent out the shelves and rails in this area. This opportunity is available via We Are Pop Up exclusively. Please only contact us through this listing. Miss London is a young, up and coming fashion brand!